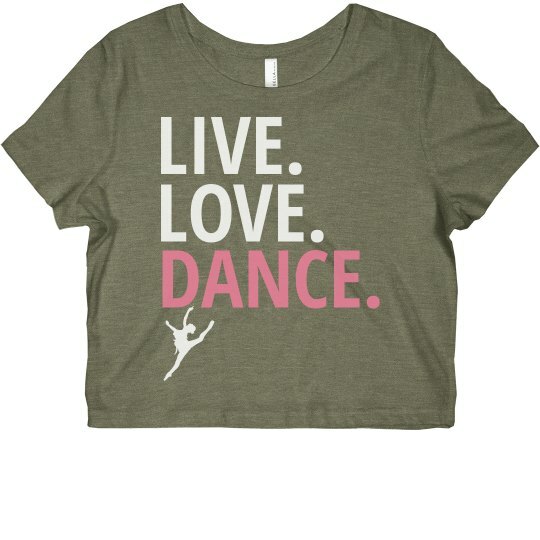 Custom Text: DANCE. | LIVE. | LOVE.